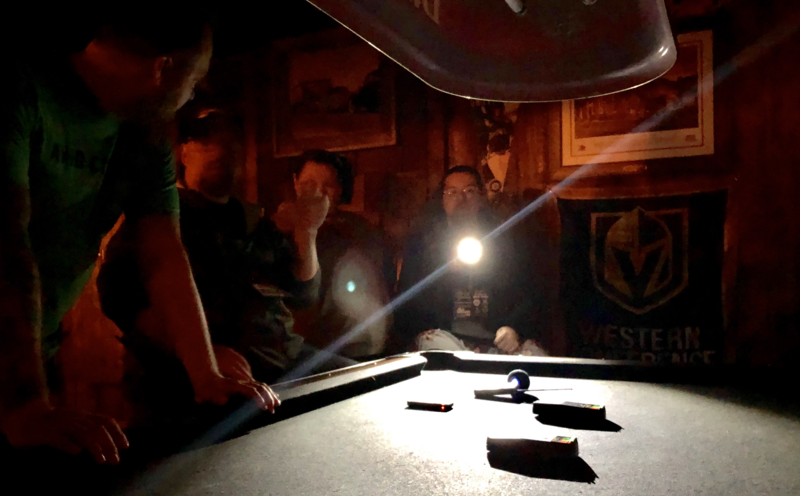 Check out some of the 2019 Highlights! 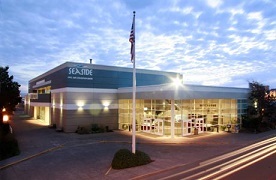 Ages 12 and Under FREE! 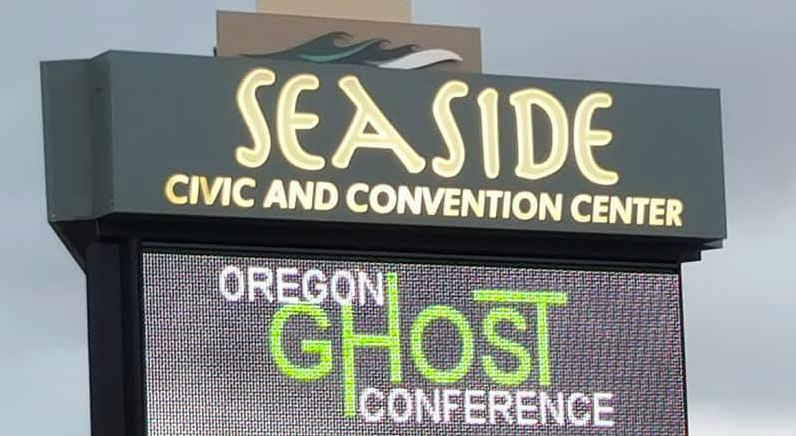 The 9th Annual Oregon Ghost Conference will take place March 27th - 29th, 2020 at the Seaside Civic and Convention Center. 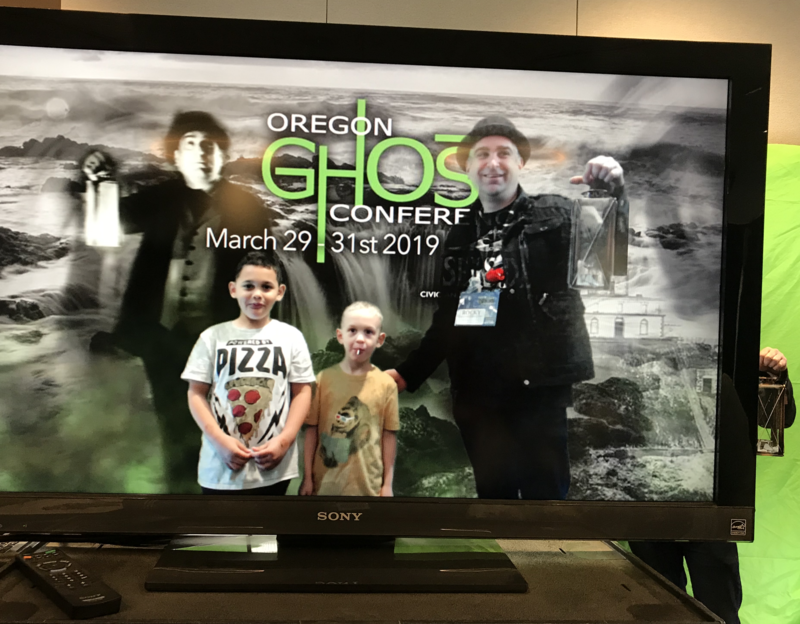 The Oregon Ghost Conference is the Northwest's largest paranormal convention and attracts visitors from all across the west coast and beyond. 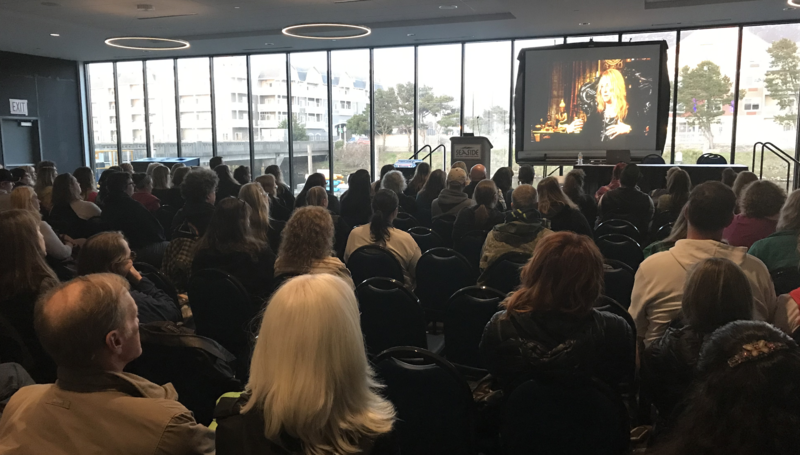 We have a jam packed weekend filled with speakers, courses, tours, and so much more. 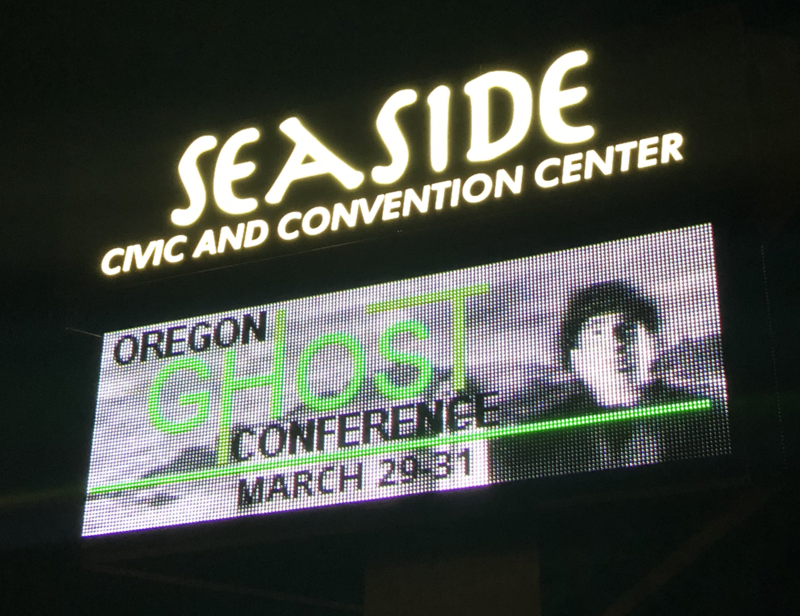 Join us for a weekend of ghosts at the coast! 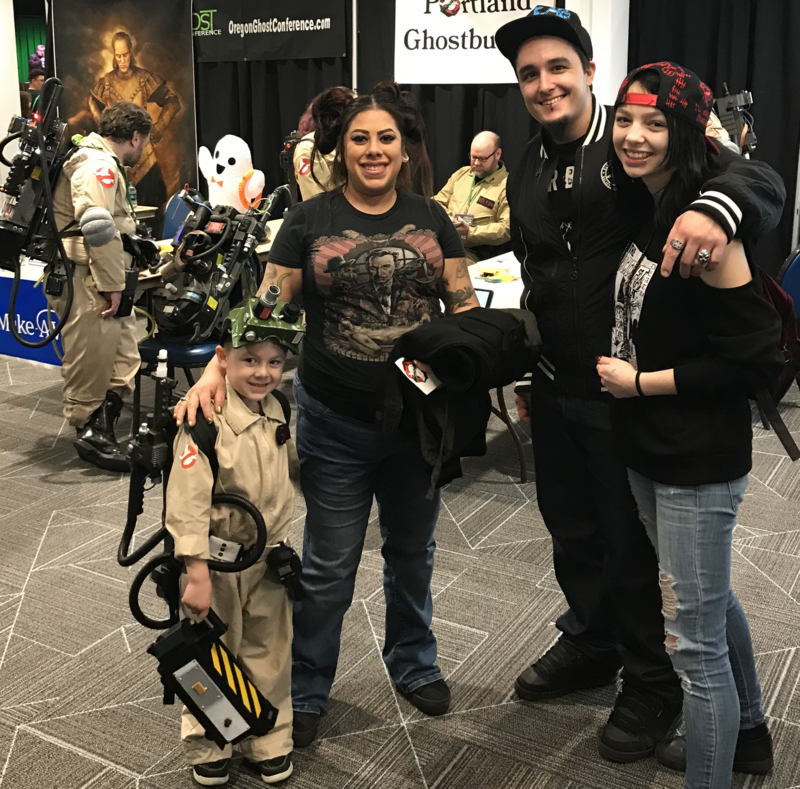 Attendees will connect with and learn from some of the top paranormal experts in our area. 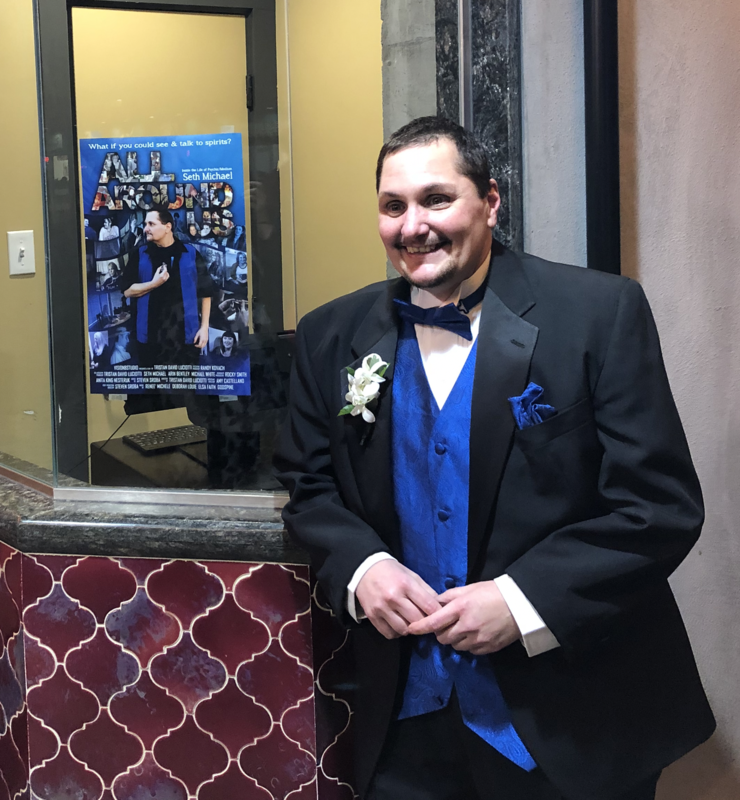 Do not miss this great event!